Noooo I wanted to see Doomfist! 800 dpi with sens on 8, i need to remember that. Although I still use v sync, though how much it screws me up Idunno. Overwatch settings, hardware, mice, keyboards. 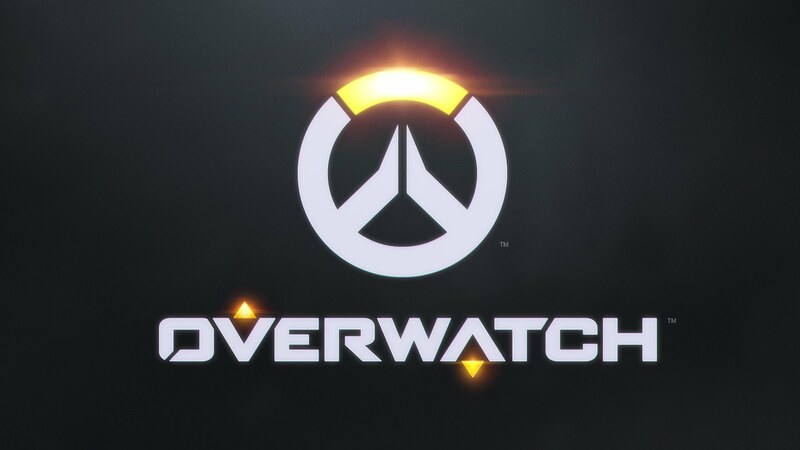 Just the best to buy, play and enjoy Overwatch. An always updated and improved list. Is this just the base broken Hanzo or is this the brand spanking new more cooldown Hanzo? The patch plays on 1.25 (current live patch). Did… Anyone on spitfire have their screens turned on? Well it looks like my night is easy tonight. *Watching on broadcast TV or through ESPN online streaming is not eligible for OWL Token rewards. You know, I bet what the Gladiators were thinking is that they’ve always beaten London, so if they use iiremix against London, they have a good chance still of winning (which is right), and then whoever they fight next (probably the Valiant) doesn’t get to see Fissure play, so they have less to study and prepare from. That was amazing. So good.